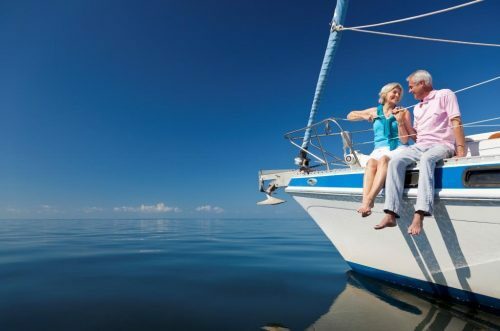 Whether you are 25 or 65, understanding the rules and choosing the right investment strategy within your super will influence how much money you’ll have in your retirement years. In Part 1, Brenda Hutchinson discusses the new rules and regulations in Super and how they may impact you (35 minutes). Disclaimer: The information contained is general in nature. Professional advice should be sought before acting on any aspect on this page. Previous PostPrevious The Block – Is this opportunity right for you?